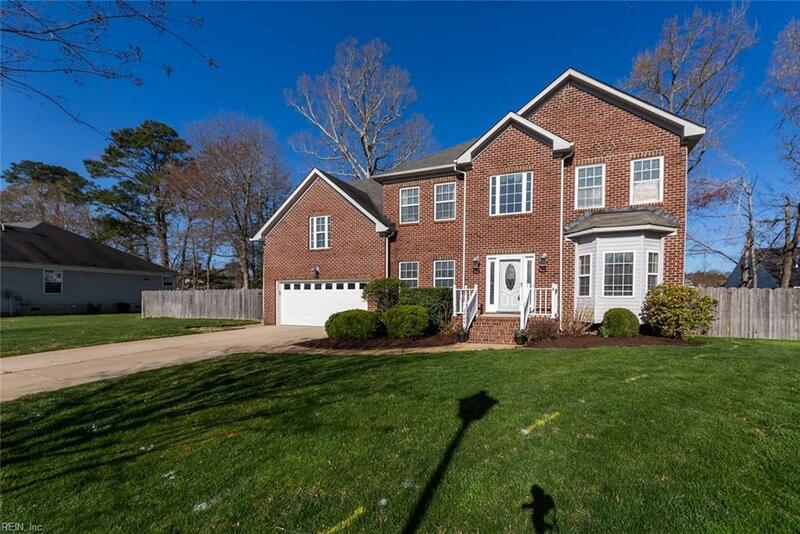 2404 Belle Ct, Virginia Beach, VA 23453 (#10249183) :: Abbitt Realty Co.
Gorgeous home situated on a cul de sac in the family friendly, highly sought after neighborhood of Rollingwood. 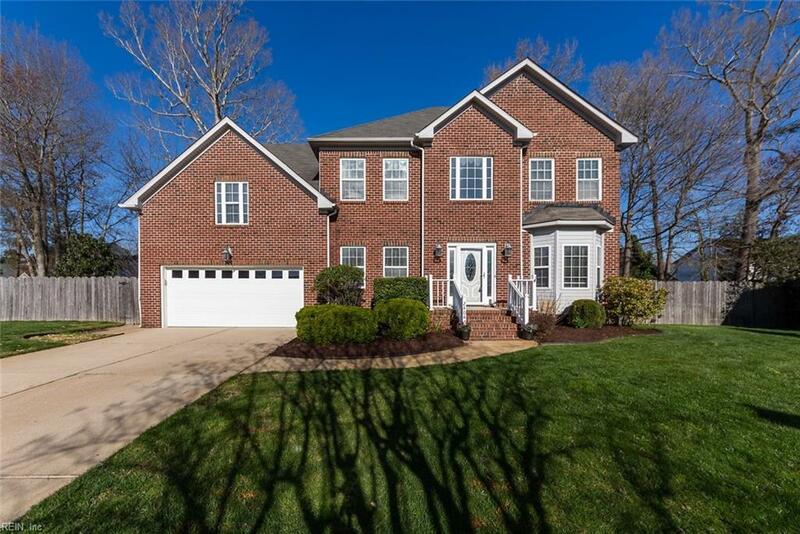 Just in time for summer this home has an enormous in-ground pool great for the kids and entertaining. 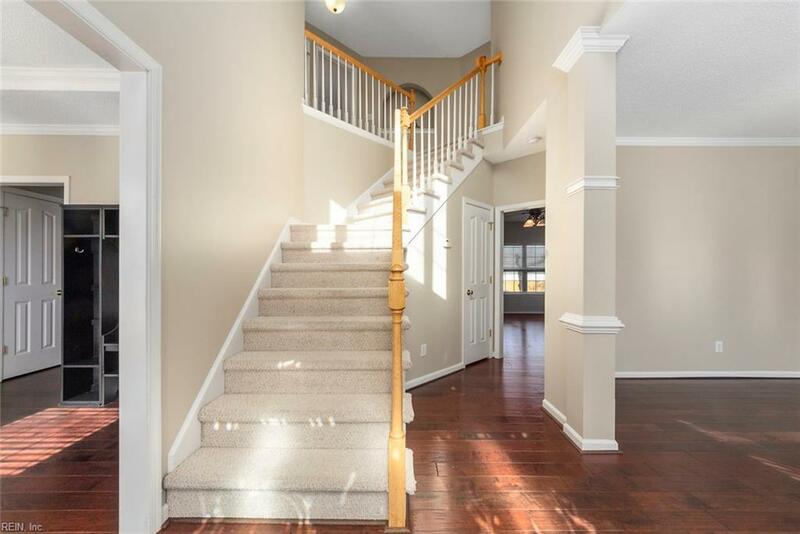 HUGE room over the garage with built ins, cathedral ceilings, and easy walk in attic storage. 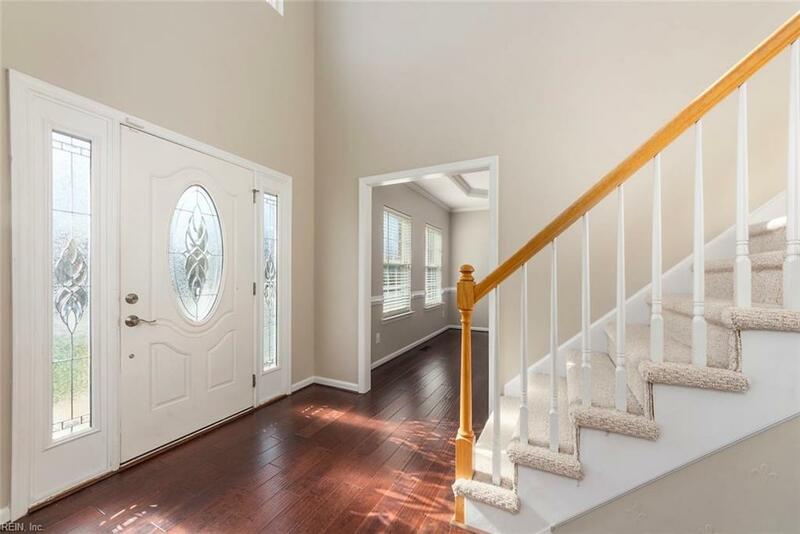 Stainless appliances, real hardwood floors downstairs, freshly painted, large entertaining spaces inside and out, Kellam/Princess Anne school district and if you have little ones Rollingwood Academy is located right in the neighborhood!